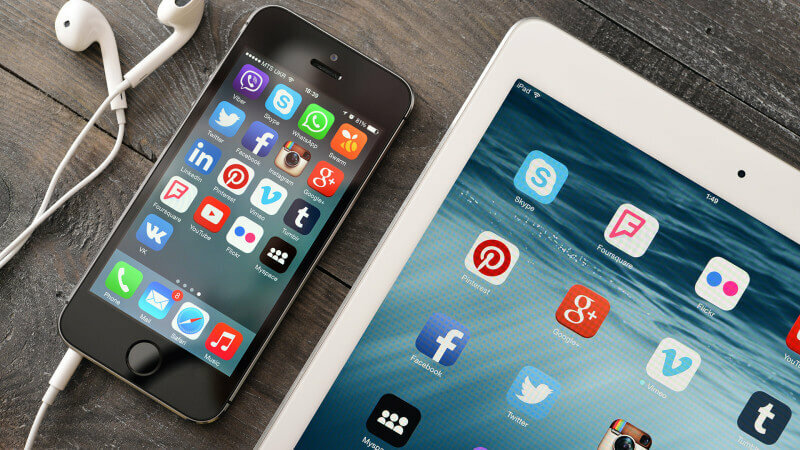 However, this being said, companies and businesses still fail to attain the height of marketing based on their mobile app. Thus, today we will speak about all those factors that can enlighten you on how to achieve grand results with just creating an app. MacDonald’s, KFC, Burger King – are just a few names out of thousands that have successfully launched their apps. And, are getting tons of traffic. Stay tuned, we are here to tell you their secret. Obviously, when you start to shop in the market, you do see quite a huge number of people claiming to be the best app developer in town. But eventually, when you assign them the work or do a contract you realize how bad an influence they are on your mobile app. So, the general rule of thumb is to stay calm and research your market before assigning this sensitive a mission. Make sure to reach out to their testimonials, and if it is a freelancer – better ask them a lot of questions. Your questions can be related to testimonials, work history, and portfolio. 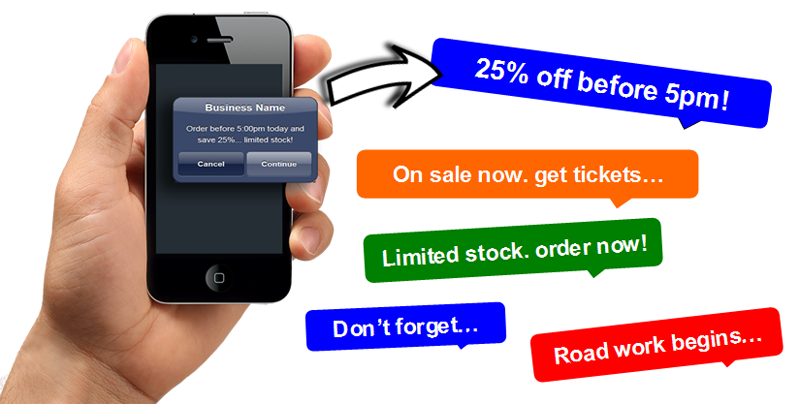 Further, if you have your own business mobile app – you won’t have to worry about targetting potential clients with it. If this is your school of thought, you will definitely win hearts! You don’t have to struggle much. 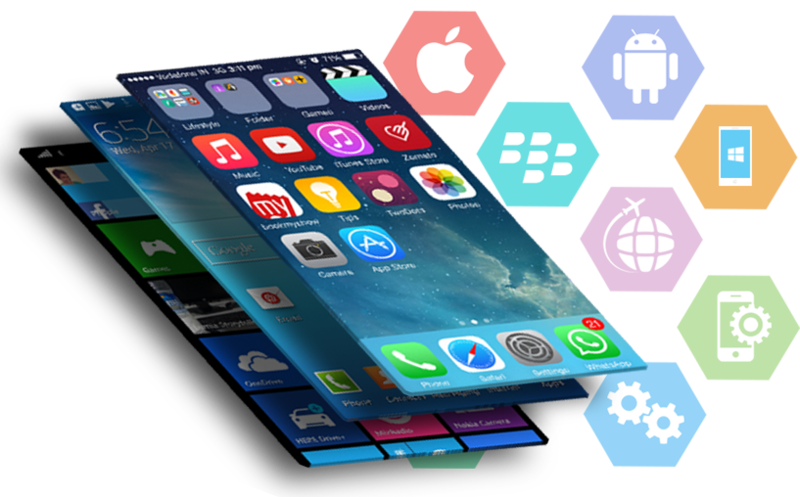 Just hire an expert mobile app development company, and ask them to make a layout for your desired app. You can add features and do social media paid adds to build awareness. Next, you can add promo codes, gift hampers, and free meals or vouchers as your marketing strategy. 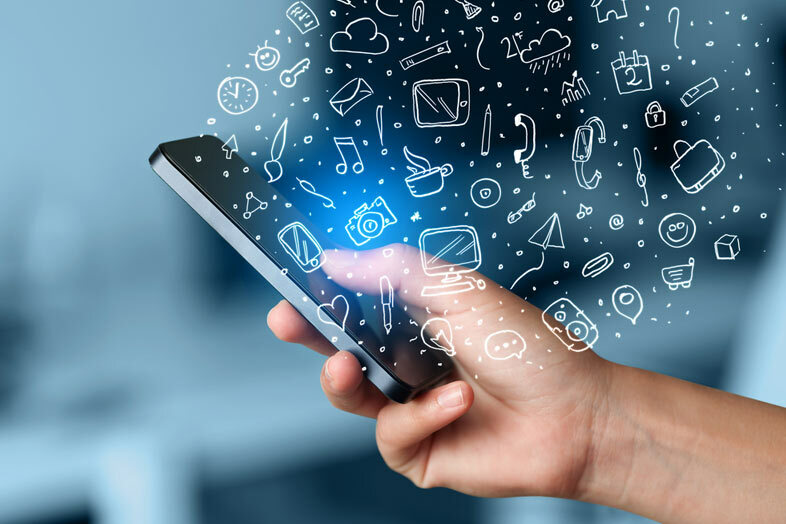 See how you can add value to your mobile application, and create it as a long-term investment. It is going to be made on your business name, so once again – you will be able to effectively market it. This part is for obvious reasons. We are already in the middle of 2018, and if you still dont have an app – you are losing the huge market share. Interact with your customers through coupons, value-added services or meals, social media platforms, and above all – through your blog. Make sure to gather as many followers as you can. If you are already a marketing savvy person – all of this will be an easy task for you. However, if you are not – then hire an expert marketing company within your city or state to deliver such results. Don’t worry about the costs, as you can also go ahead and get a quote or a customized package. Further, if you continue to do this religiously – you are bound to target new and old clients through the professional marketing strategy. Always select the app platforms thoroughly. You don’t want to stick to only Android, what about iOs customers – if you do so? 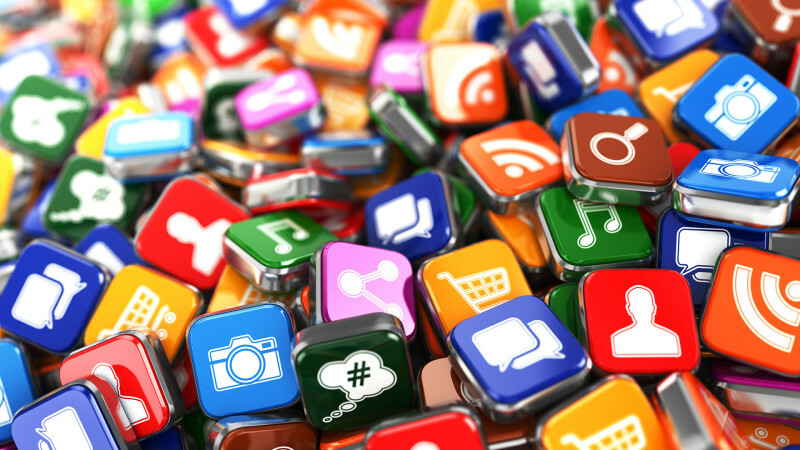 Your mobile app is your second strong and intelligent investment in your business. You can achieve results that can make a huge impact without worrying about the outcome. 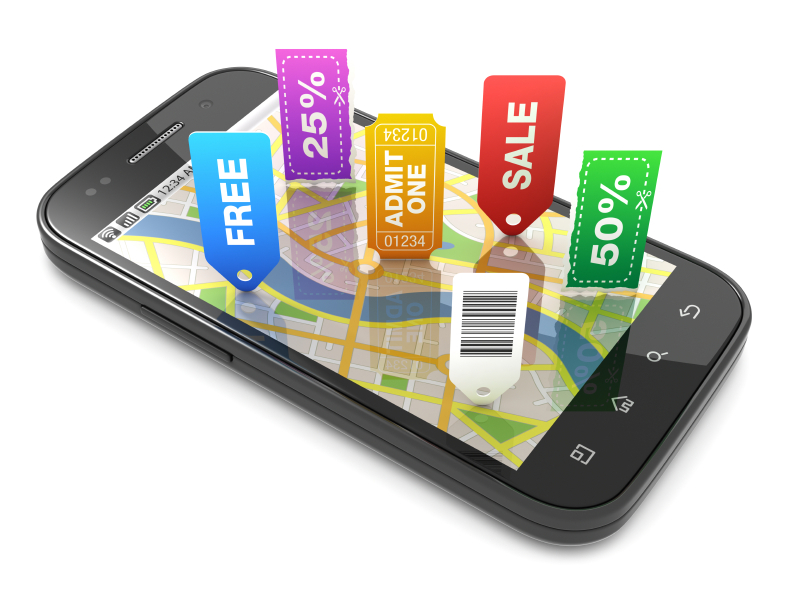 With a successful mobile application launch – you can do a partnership with lesser known brands, businesses or sponsors. If you allow them the space of your app – you have no idea how that can benefit you. Did you honestly think Amazon was earning just by selling? There is a huge commission cut if people buy through their app or website. And, the brands have to pay for it as well. Don’t confuse our guidelines based on something that you may have been cheated with in the past. Do marketing like never before. Add guest blogs about the mobile app. Share Insta stories, Tweets, and Facebook status updates. Capture press release options along with content syndication. You can also use well-researched directory submissions to overcome the user call flow. Just make sure, that you do have options to cater to your client requirements. As you don’t want to overflow with requests and fail to cater all. 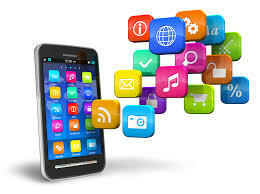 Talk to us, and we can tell you more about app development, strategy, marketing, and launching.